3 "eco" things you probably do that are actually bad for our planet! Because, most of us care about the state of our oceans, the destruction of our rainforests and our polluted rivers. Most of us want to do something to help to put things right again. If I’m being totally honest I’m actually pretty terrified about what life is going to look like for our children and grand-children. What kind of a world we’re going to be leaving them. Which is why it feels like such a kick in the teeth when we try to do something “eco” but later find out that we got it very wrong. Being environmentally conscious is a minefield! I can take the odd looks that we get when we bring a container from home to our local take-away but what really pees me right off is being misled. By that I mean, being made to think that we’re doing good when in fact our environment is actually worse off because of our well-meaning decision. OK, OK, I know that we’re capable of researching each and every item before we purchase but sometimes there just aren’t enough hours in the day and other times we’re foolishly blinded by a cute character or an emotional piece of music. Sometimes we foolishly trust companies when they tell us that their product is “green”, “eco” or “sustainable”. 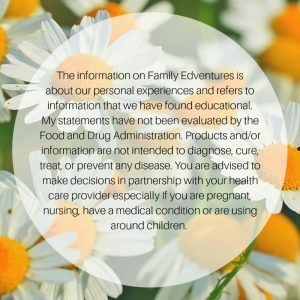 Here are some examples of when the labels may sell products to guilt-free customers but don’t necessarily help the cause in the way that they expect it to. Palm Oil…is it really that bad?! So, palm oil is evil and we should all shop at Iceland because they’ve banned it…right?! 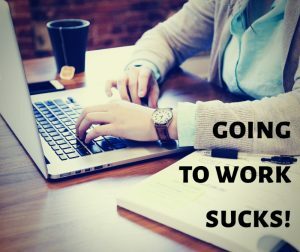 Is it ever that simple!? There is huge demand for vegetable oils, they are added to so many of the products that we use…animal feed, make up, noodles, cakes, ice cream and biofuel. The fact is that palm oil is the most efficient oil that we can produce. If people start boycotting palm oil then producers will just grow a less efficient type of oil, that uses even more land to produce! That is the opposite of what we want to happen. The Sumatran rainforest has been hugely affected by palm oil production. There is now four times as much land used for palm oil production than there is orangutan habitat! 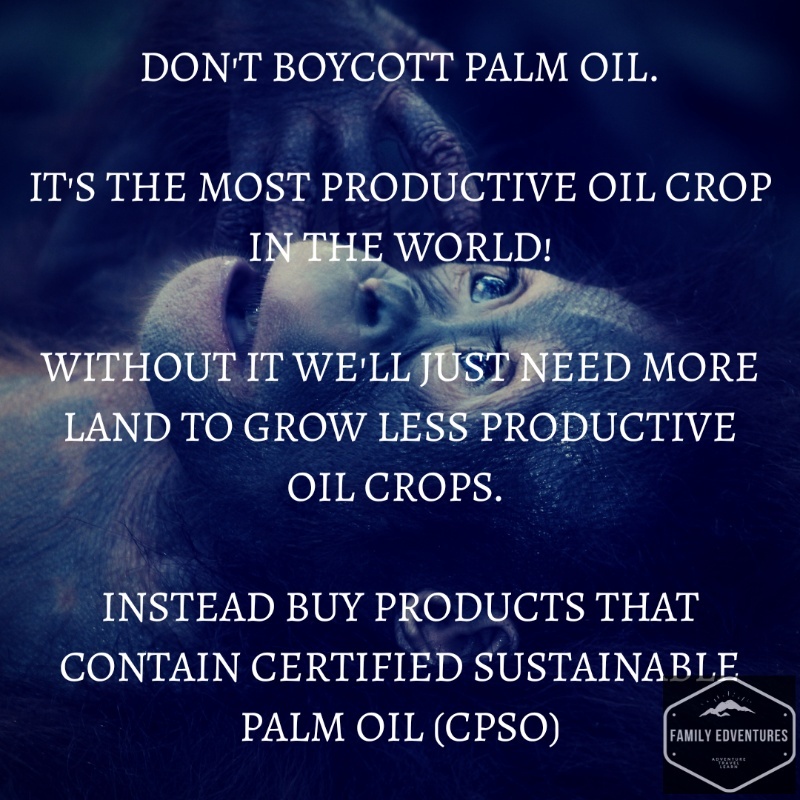 We do not believe that boycotting palm oil is the solution. It is the most productive oil crop in the world, so much more land would need to be sacrificed if companies switched to using an alternative. So, what’s the answer then!? Reducing the amount of processed food that we consume will not only make us healthier but will also reduce the amount of oil that we consume in our diets. Animal feed contains a lot of palm oil so reducing amount of meat in our diet can also help. However, it’s not the oil palms that are the problem…unsurprisingly it’s us humans! It’s what we chop down and burn in order to make as much money as possible. That is what makes palm oil so damaging. 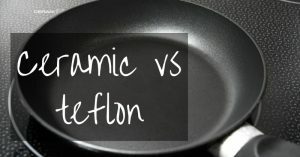 It’s what makes most vegetable oils damaging. The most important thing that we can do is to buy products that contain Certified Sustainable Palm Oil, or CSPO. This means that the palm oil has been certified according to a set of standards. These standards mean that operations are free from deforestation, free from the destruction of peatlands and free from the abuse of human rights. So, instead of avoiding palm oil buy products that have CSPO approval. In July of this year (2018) Hawaii became the first state in America to ban the sale of sunscreens that contain octinoxate and oxybenzone. This bill is a small first step in Hawaii to really caring about our corals and our reefs in a way that really no one else anywhere in the world has done. 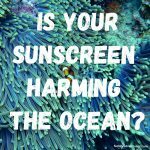 I’ve written before about how we are harming the ocean with the 14,000 tons of sunscreen that ends up in our oceans! These chemicals, that end up in the ocean via our sewers or from our bodies when we swim are destroying some of our most beloved coral reefs are also toxic to algae, sea urchins, fish and mammals. So, you can buy “reef-safe” sunscreen and relax in the knowledge that you’re not contaminating the ocean…right!? 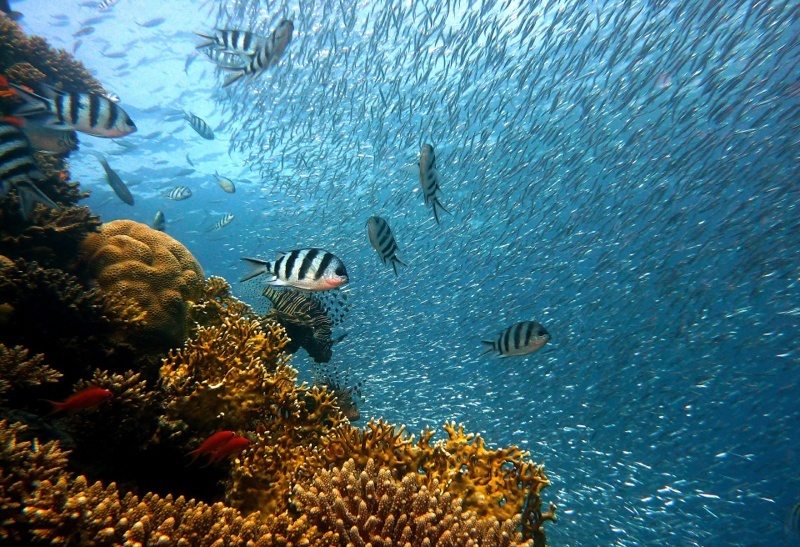 The federal government requires sunscreen claims to be “truthful and not misleading,” but the term “reef safe” doesn’t have an agreed-upon definition, and therefore isn’t strictly regulated by government. 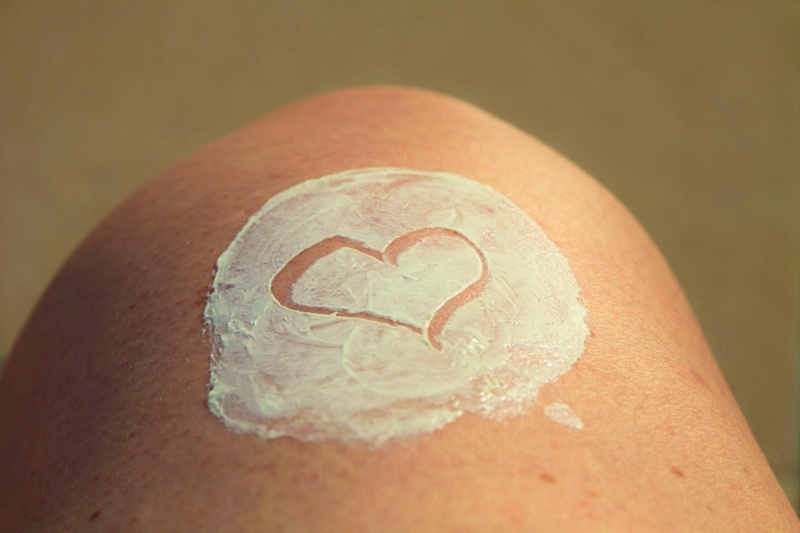 So all reef-safe sunscreens are not created equal…there’s a surprise! What should we do then!? Click the image to view price and reviews. Applying sunscreen to just the neck, face, feet and backs of hands can reduce the amount of sunscreen in the water by 90%! 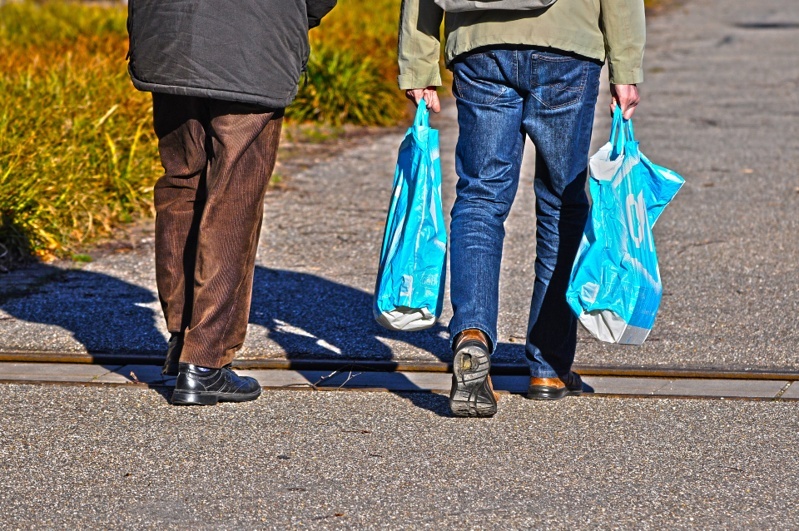 How many reusable bags do you have in your house or car? How many cotton totes have you acquired but never really used? How many times do you think you use them before they break or end up as a rubbish bag? Reusable cotton bags and plastic bags for life (that are only used once as the edge of the cereal packet usually pierces the side by the time you get home!) need to be used hundreds if not thousands of times to be more environmentally friendly. This recent report doesn’t take into account the massive issue of plastic waste ending up in our oceans but it’s definitely worth taking note of the full picture. The amount that we reuse these bags is what matters. So, don’t be tempted to buy yet another cotton tote with a fancy design if you already have 28 at home. If you’re offered a free one st an event politely decline if you already have enough. Use them, for years if possible. Repair them if they break. Cut the fabric into squares and use them as cleaning rags when they’ll carry no more. Understanding the complexity of the issues is key to people being able to affect positive change. Please share these messages as widely as you can.